Falling – This is simply the side of an old barn on a country farm I took a picture of. 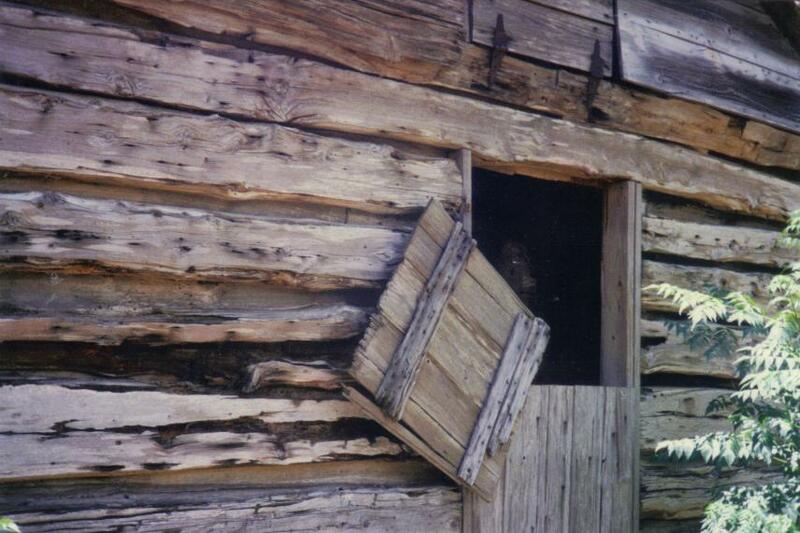 The boards might look twisted and weird, but that is how the original barn looked. This was taken in a summer painting course in college.